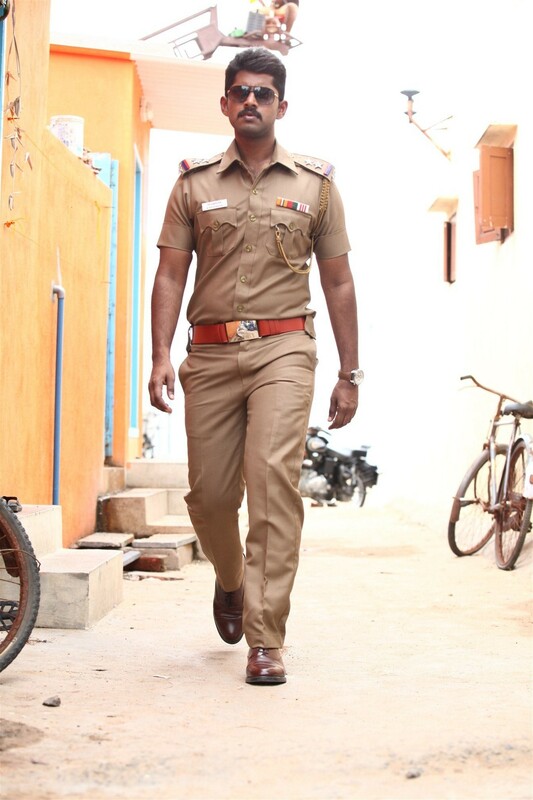 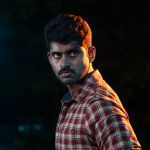 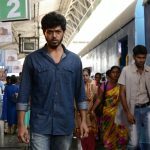 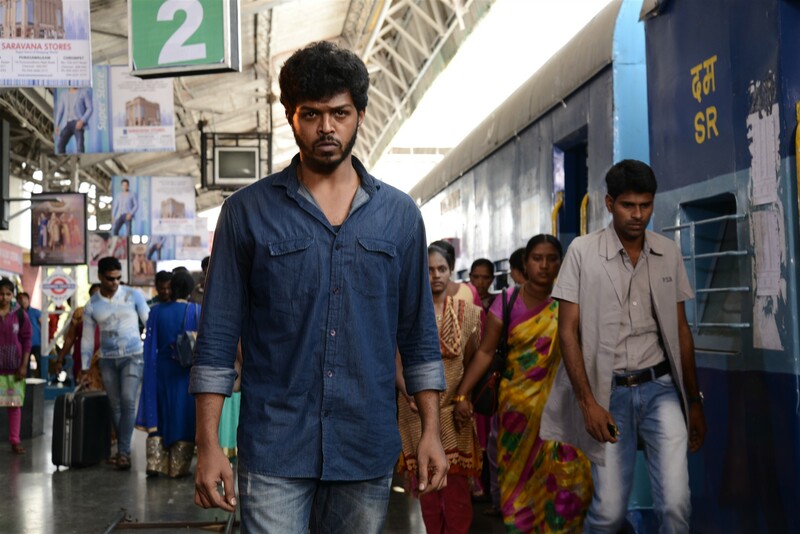 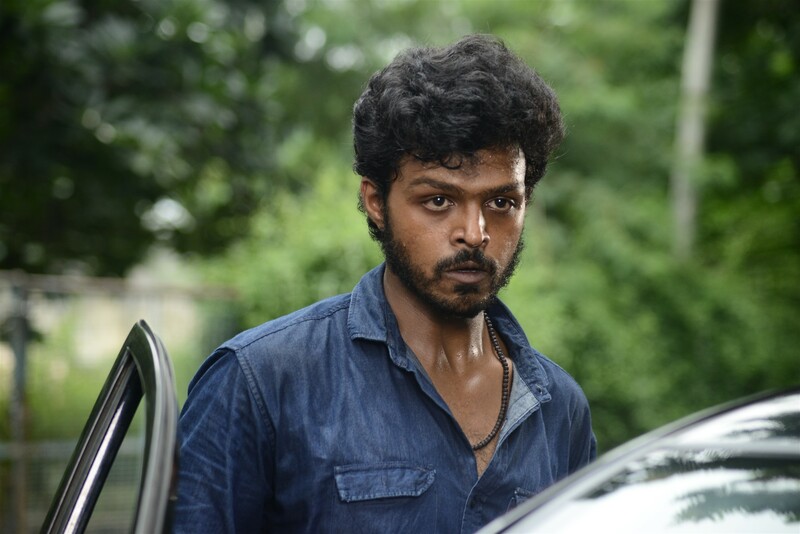 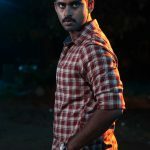 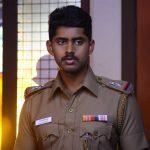 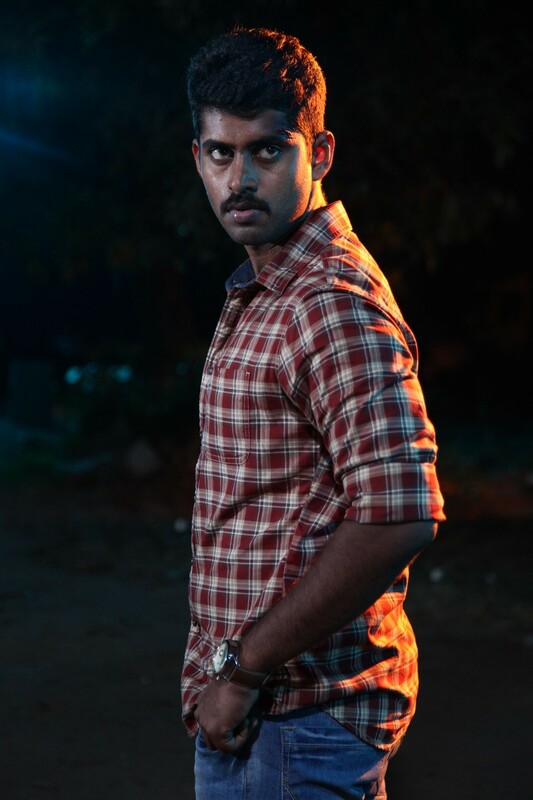 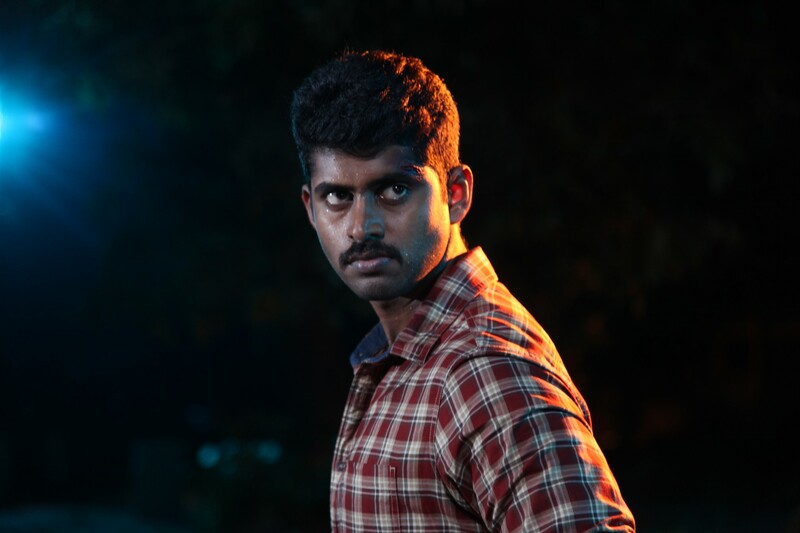 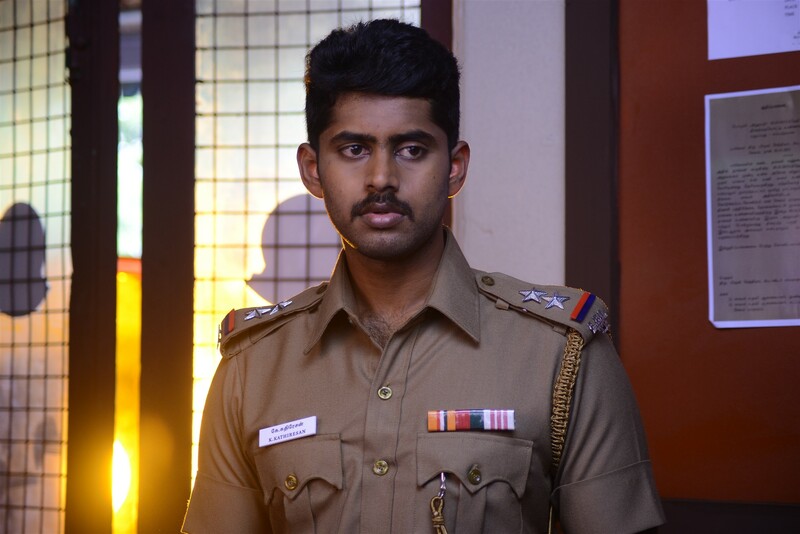 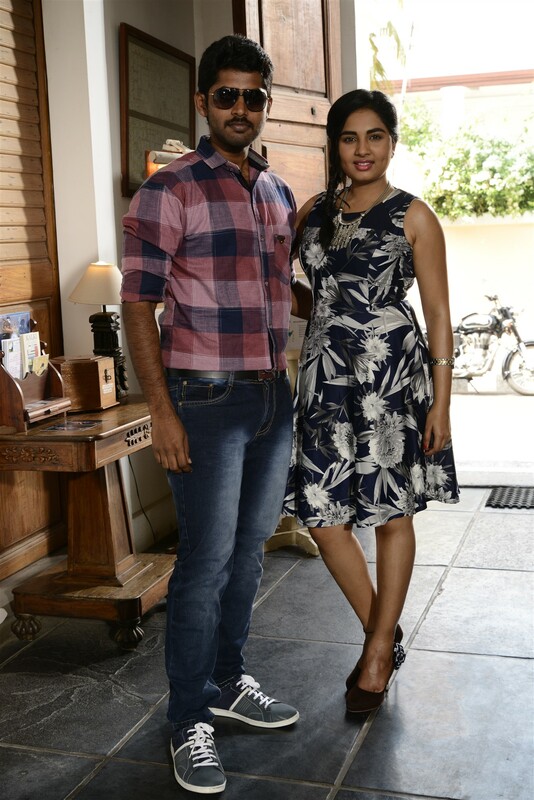 Actor Kathir, Actress Srushti Dange starring Sathru Movie Stills. 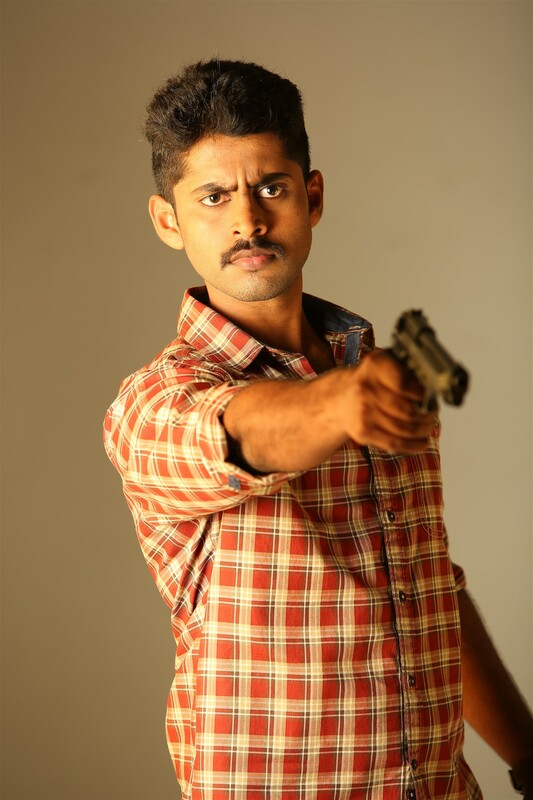 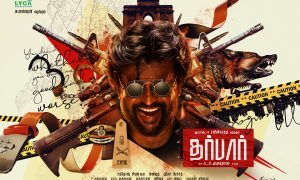 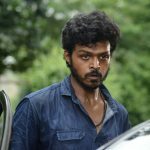 Pawan, Ponvannan, Neelima Rani, Lagubaran, Suja Varunee in other cast. 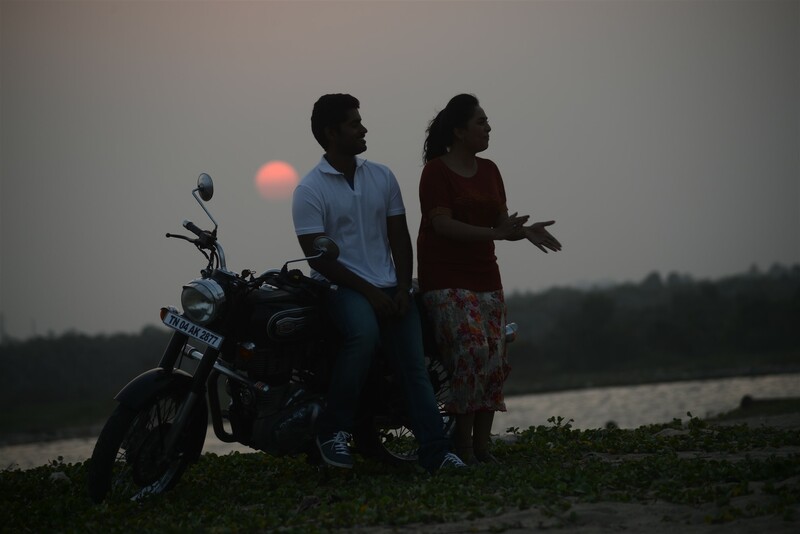 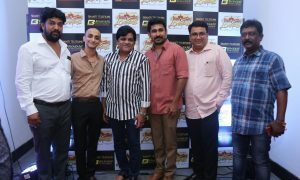 Directed by Naveen Nanjundan.